Grove Farm: Suffolk County Council officer recommends refusal due to "significant detrimental landscape impacts"
A detailed response from Suffolk County Council's landscape planning officer recommends that Mid Suffolk refuses the proposed Grove Farm housing development due to the significant detrimental impact it would have on the landscape. Following a site visit in April feedback was emailed to Mid Suffolk by the County Council but for unexplained reasons this not published on the planning portal website until a follow up letter from the County Council was sent in June. The report considers the impact of the development on the street scene and also on the ancient hedgerows and moat. It also points out the lack of play space for children and teenagers. 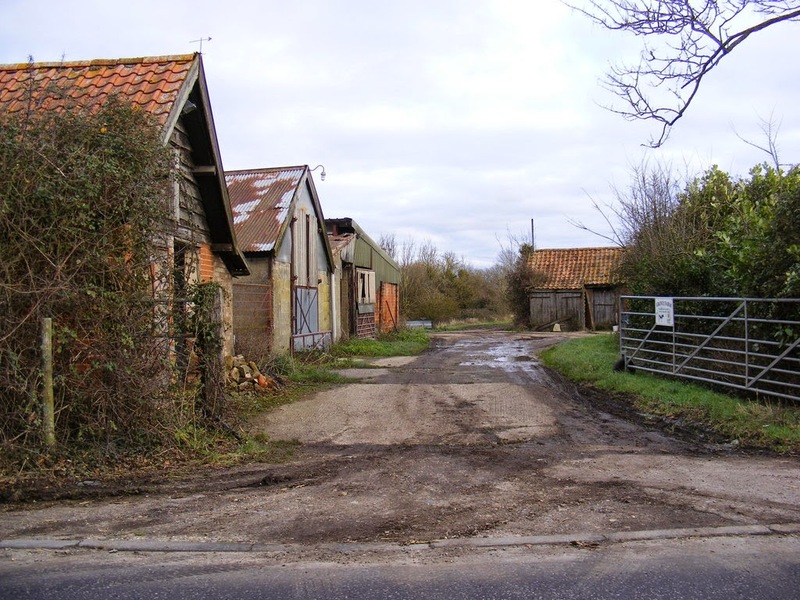 The document concludes with a list of problems with the application as submitted and it is clear this document is the reason that the developers Durrants have decided to amend the proposal and reduce the number of houses. 2) The proposed design for the frontage of the site does not respond effectively to the local character of the village and the street frontage. 5) The proposal as currently presented will result in housing becoming overly prominent in views from within the neighbouring areas of the village and the landscape to the east. Although long the full document is well worth a read and gives some interesting history about the ancient field boundaries, hedgerows and the moat. The response is professional, impartial and thorough and shows real care and consideration for our local environment. It is clear that if the development goes ahead as planned it would result in irreparable damage to this part of Stradbroke. The suggestions made to improve the plans would clearly need a reduction of the number of houses. Durrants are suggesting a reduction to 44 but it is worth remembering that it was only last year that the proposal had been increased to 44 from a much smaller number. My personal view is that a smaller well designed development of around 22 houses of which 12 were "affordable" would be suitable for this site. It would provide the needed affordable housing that the housing needs survey identified and enable sympathetic treatment of the landscape. This is the kind of development that was been spoken about until the numbers of houses that have resulted in the proposal SCC describe as "unsatisfactory" was produced by Durrants earlier this year.